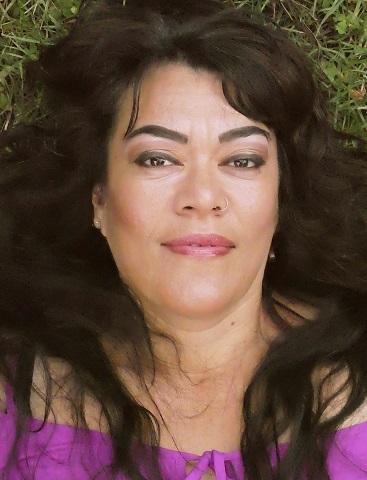 Leading Pacific poet, performer and children’s author Tusiata Avia has travelled the world performing her one-woman poetry show, based on her 2004 collection Wild Dogs Under My Skirt. She has held a number of residencies including the Fulbright Pacific Writer’s Fellowship at University of Hawai’i and the Ursula Bethel Writer in Residence at University of Canterbury. She was the 2013 recipient of the Janet Frame Literary Trust Award. Tusiata’s other poetry collections are Bloodclot (2009), and Fale Aitu │ Spirit House (2016). She teaches creative writing and performing arts at the Manukau Institute of Technology.